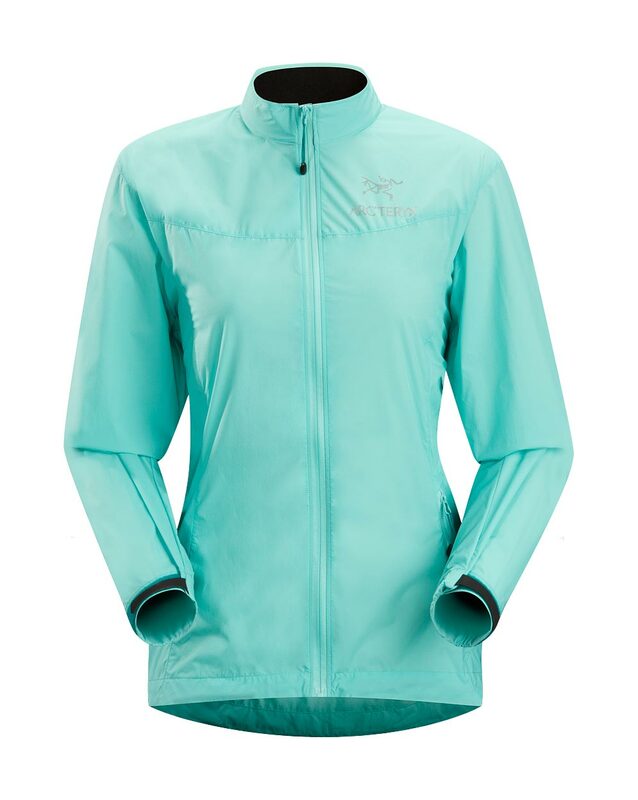 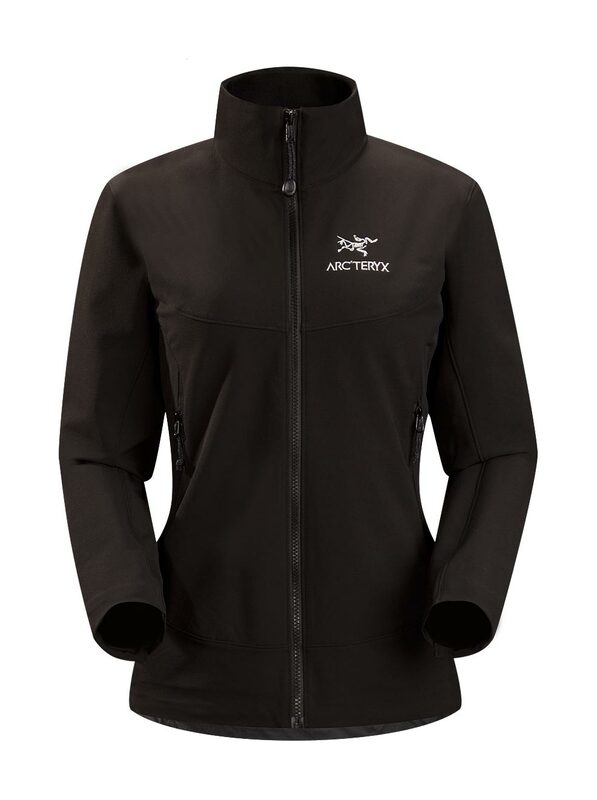 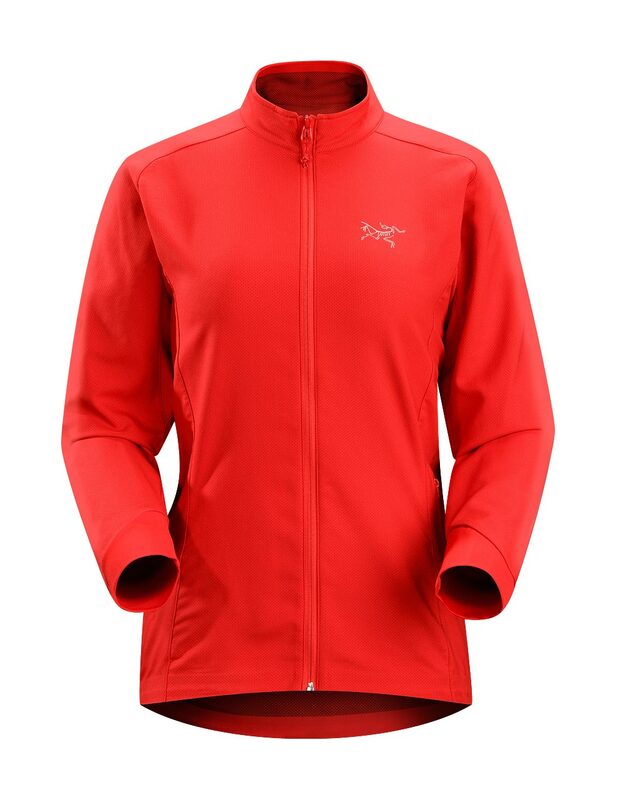 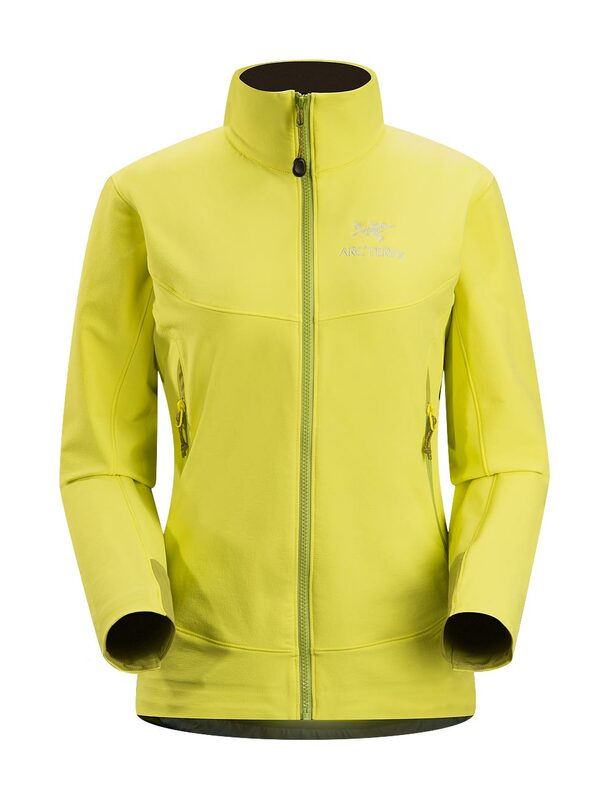 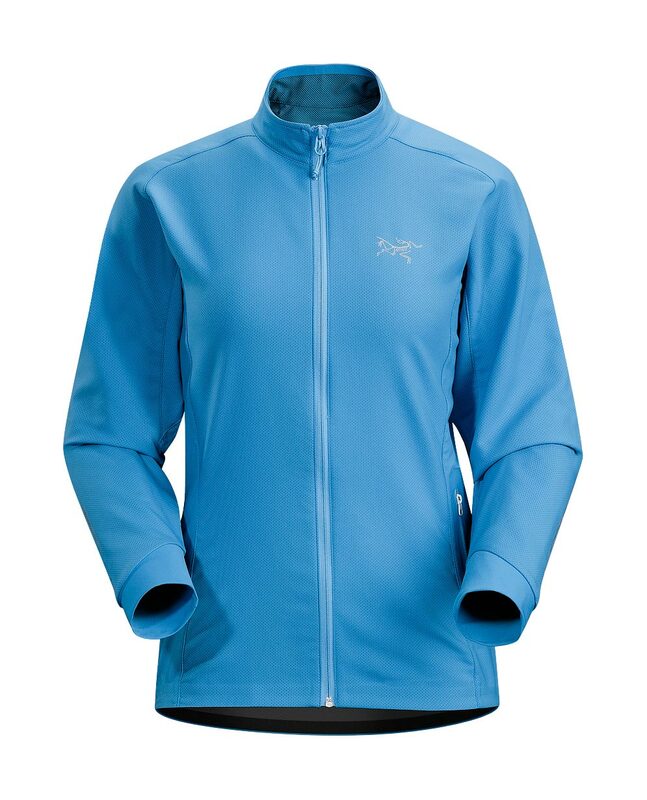 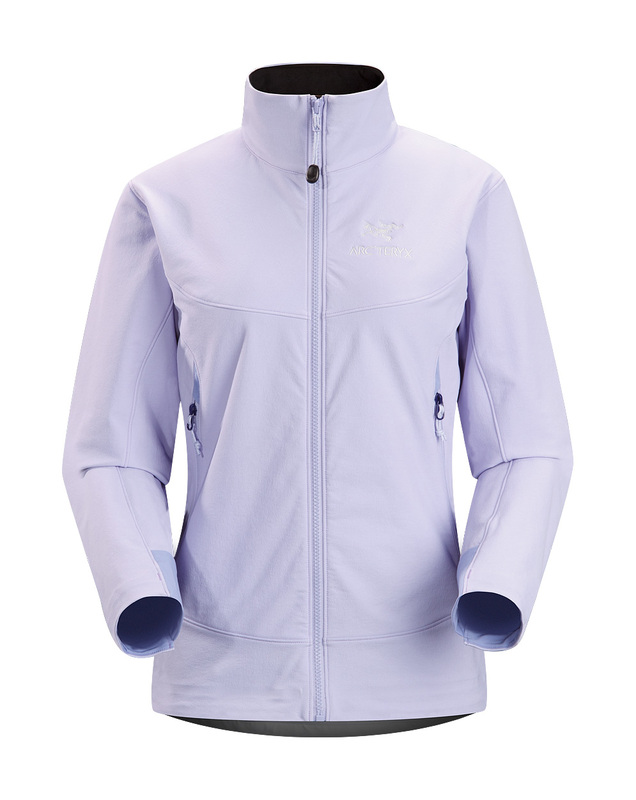 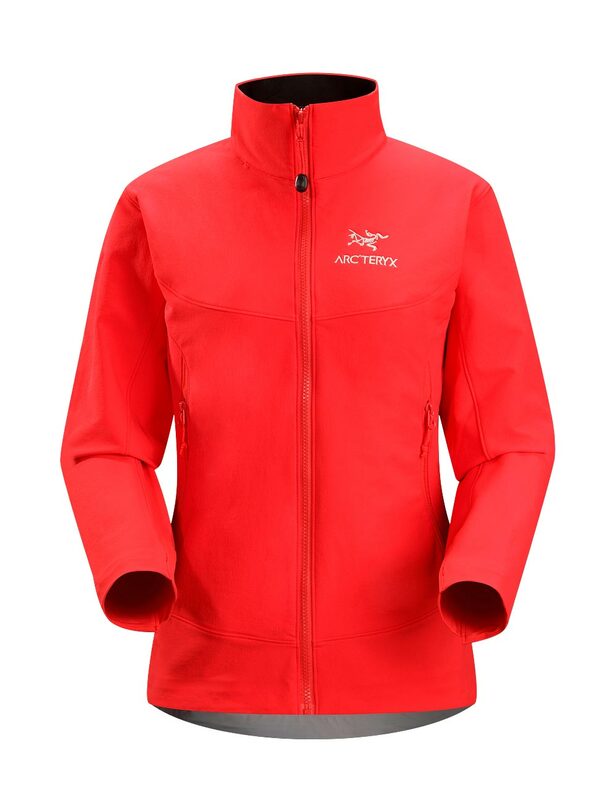 Arcteryx Black Cita Vest - New | Arc'teryx Jackets Women Online Sale! 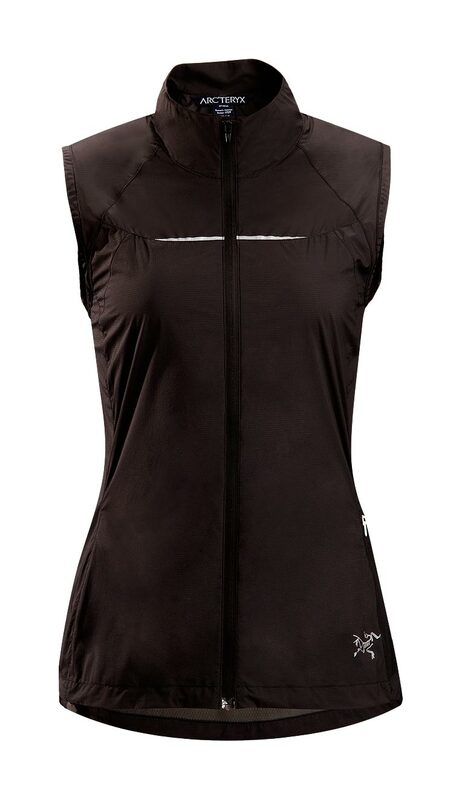 Endorphin/Fitness / Running / Hiking / Casual/Urban An ultra-lightweight vest to take the edge off chilly days with wind and weather resistant Luminara nylon in the front and a highly breathable mesh back. 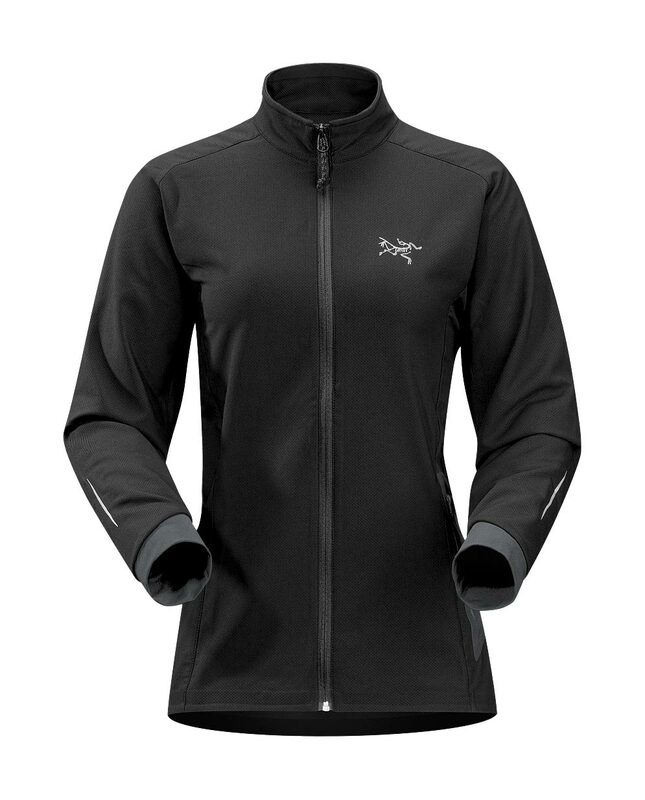 An adjustable hem drawcord keeps the garment in place.